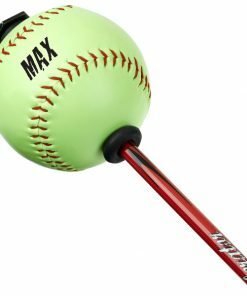 Power-Weighted to Hit More Extra Base Hits! 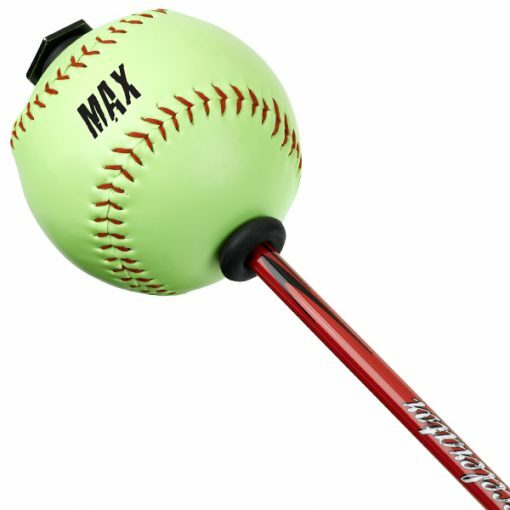 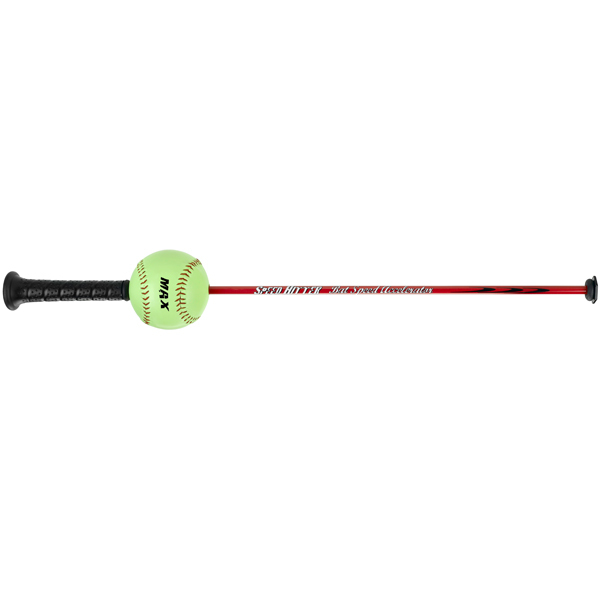 The Speed Hitter MAX Softball features the MAX sliding softball along the shaft that when swung properly will hit the end of the bat directly out in front of home plate letting you know by what you see, feel, and hear that you’ve made a good swing with the ideal release for the perfect contact point and maximum bat speed. 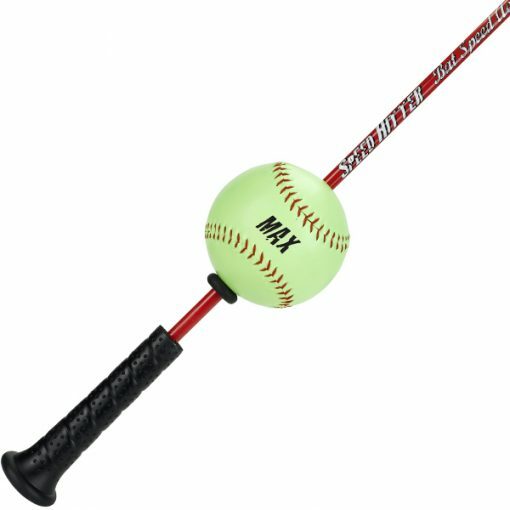 If you take a swing where your swing is long and you cast the barrel of the bat you’ll immediately know by what you see, feel, and hear that you’ve made a bad swing. 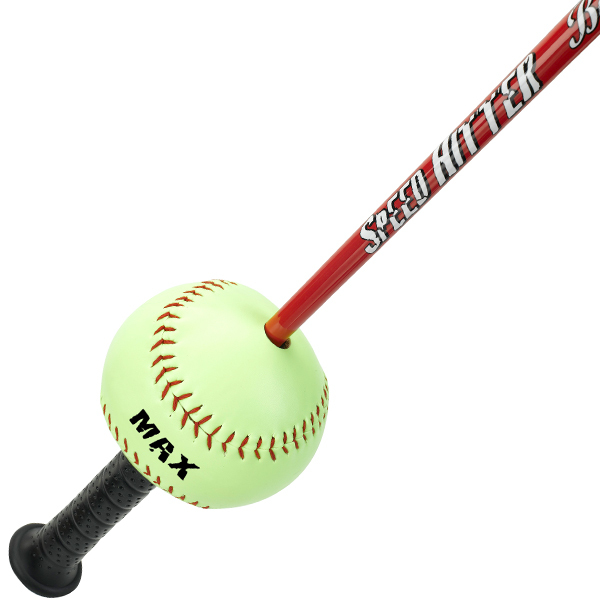 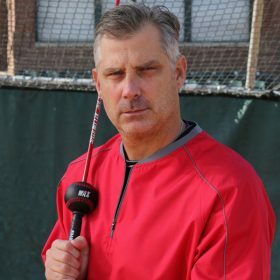 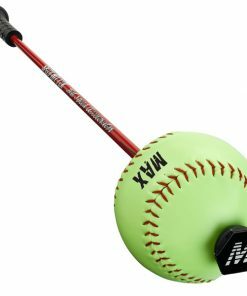 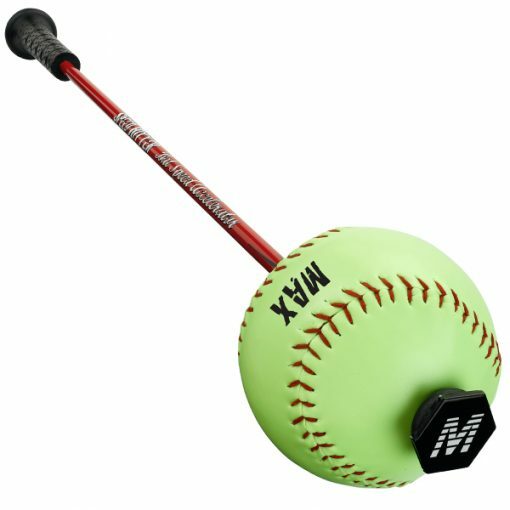 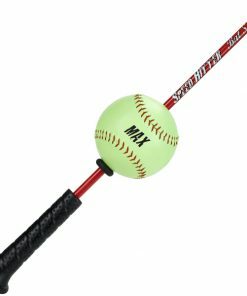 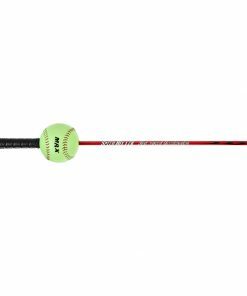 The Speed Hitter MAX Softball is its own coach and you’ll be able to intuitively make the corrections in your swing based on where the ball contacts the end of the bat for dramatically improved hitting. 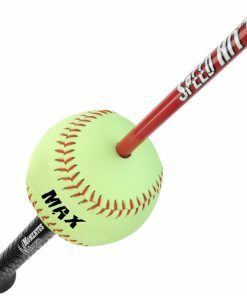 Simply slide the O-ring on the shaft pushing the ball to the end of the bat to use the Speed Hitter to work on increasing your bat speed. 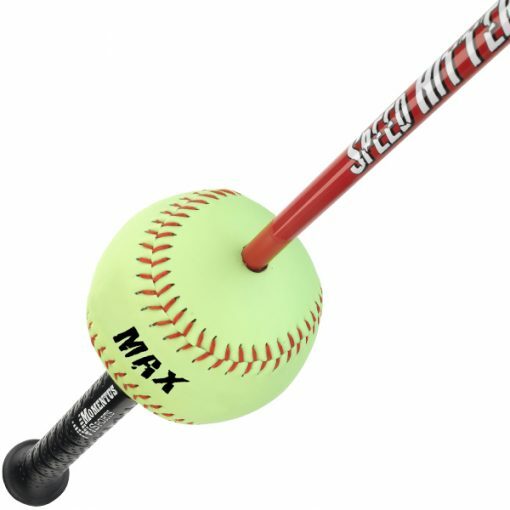 By simply taking 6 high speed swings with the Speed Hitter you’ll begin increasing your bat speed by activating your fast twitch muscle fibers. Swing the Speed Hitter on a daily basis in this way to continue to increase your bat speed for greater bat speed at home plate.